This is just a lightening quick post to apologise for my blogging silence. I know it must have been torture for those of you who await from my words with baited breath but sometimes life gets in the way of my time and inclination to write. In the present circumstances the inclination to write my usual personal trainer bon mots is still sky high, but the time just isn’t there. The reason for my total lack of time, and it is no exaggeration to state that I am currently working in some form or another from the moment I wake up until the time my head hits the pillow 18 hours later, is the opening our new personal training gym in the City of London. Those of you who follow my exploits will know that this gym has been a long time in the coming and we have had to overcome many obstacles to create what I am proud to boast is a truly unique personal training gym. 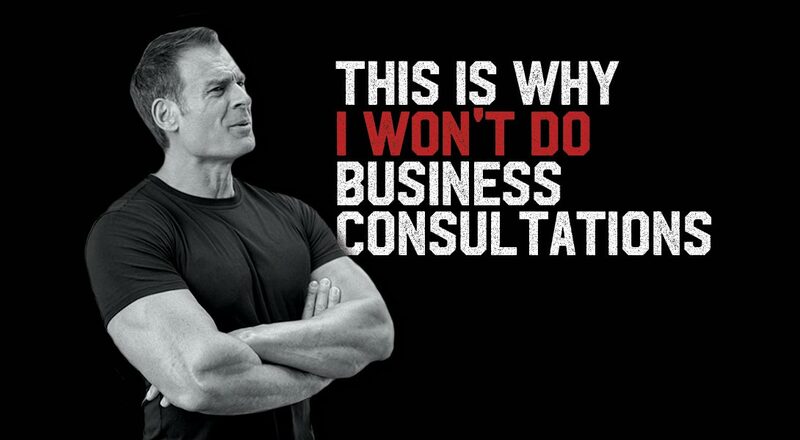 Quite a few personal trainers in London have their own studios, but our new operation is a genuine gym. 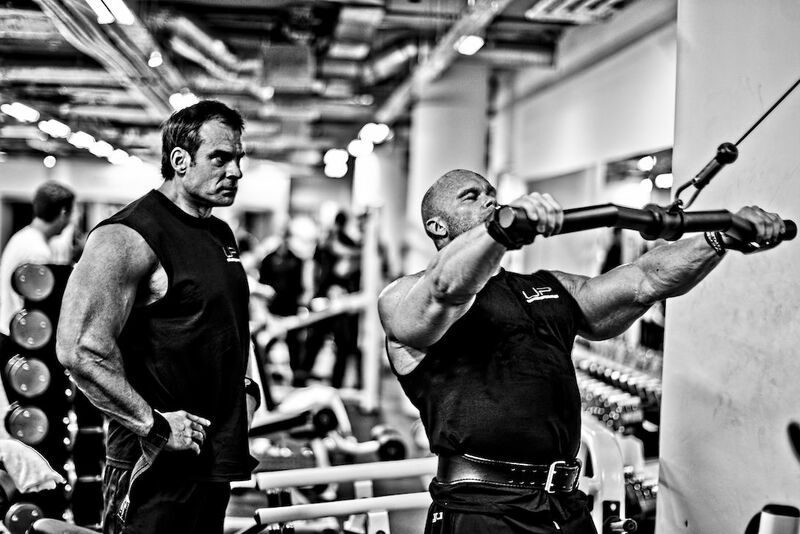 It boasts the heaviest range of dumbells of ANY gym in the City of London (up to 70kg / 155lbs), has an array of machines that mean every body part can be trained in a huge variety of ways and almost all injuries can be safely worked around, plus we even have our own 20 metre indoor sprint track. All of this from within a gym that we plan to never allow to get too busy by imposing a restriction on the number of personal trainers who are permitted to use the facility. 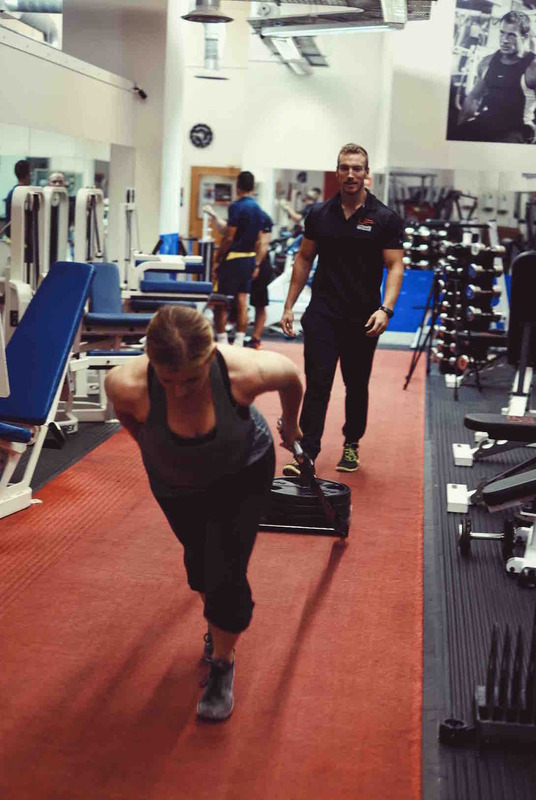 I have written more about the ethos and layout of the new gym in the “London personal training gym locations” section of our main website, and we can be found at Ultimate Performance Personal Training Gym, 44-48 Paul Street, London, EC2A 4LB. Please do feel free to drop me a line and come by, I guarantee that you won’t be disappointed! PS – there's lots more information, photos, and videos of the new gym to come and I will be actively publishing these as and when anything is ready to be seen.